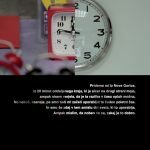 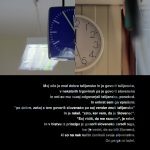 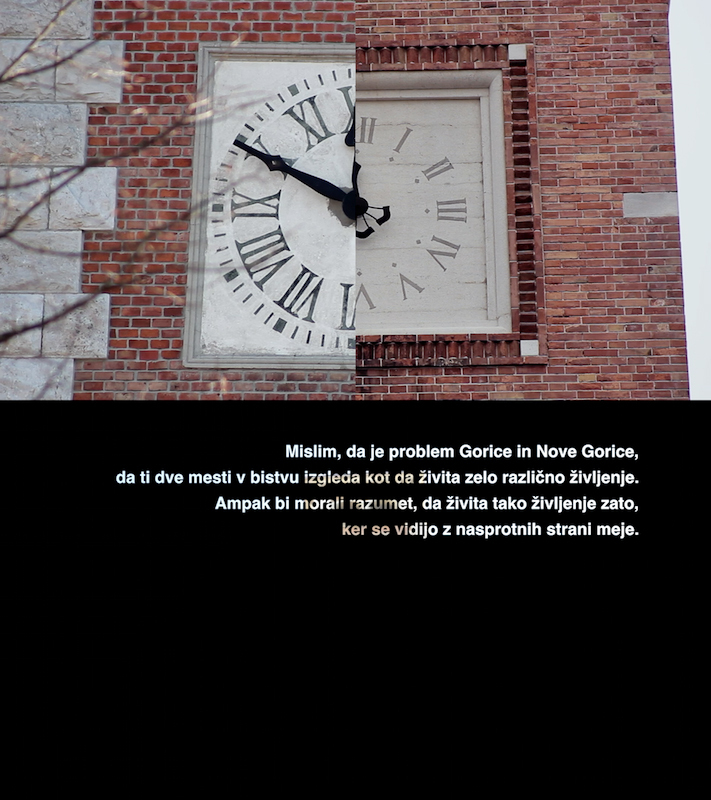 Asja Trost, Sandro Dokić, Filip Bihar, Samo Bihar, Sandra Jovanovska, Mery Gobic, Ines Sampaio, Marco Pelos Spagno, Anna Loi. 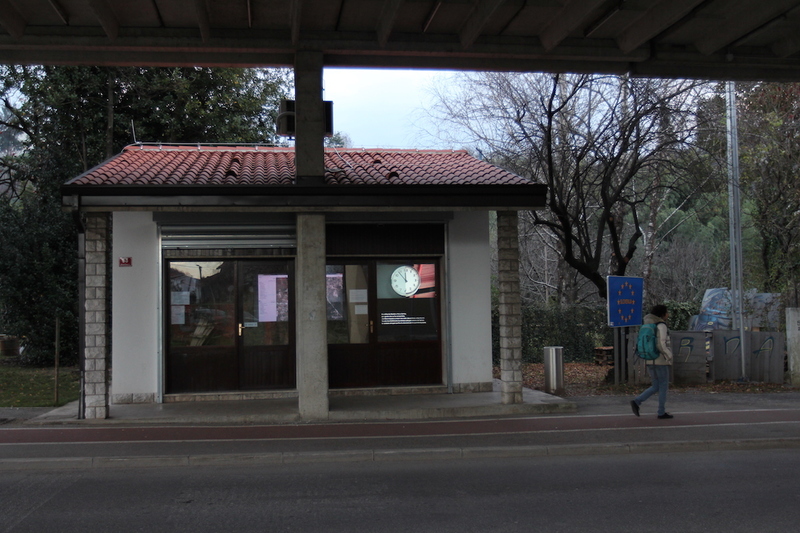 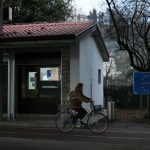 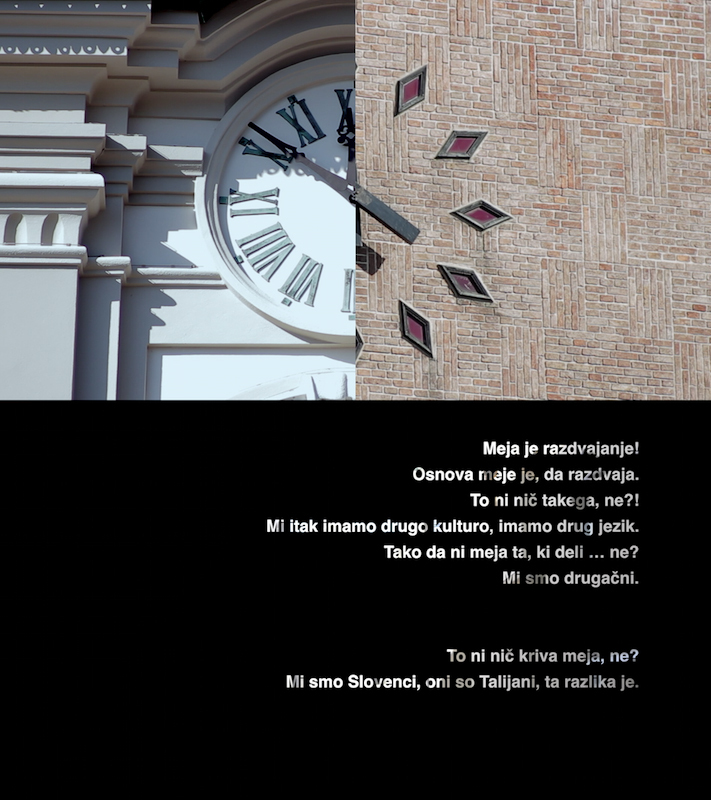 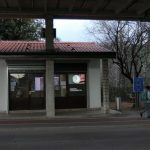 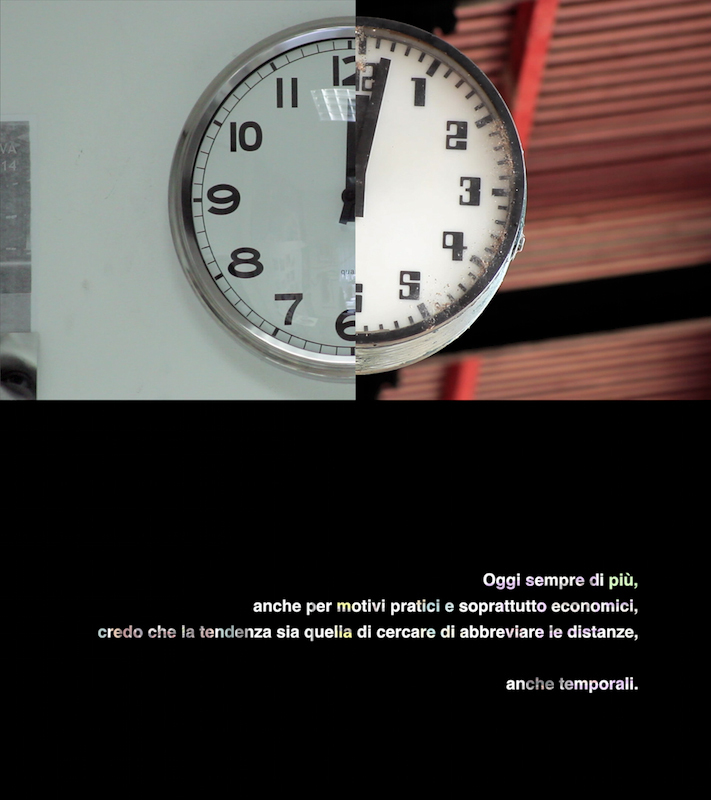 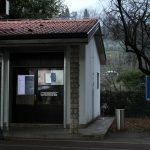 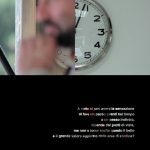 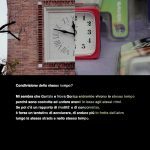 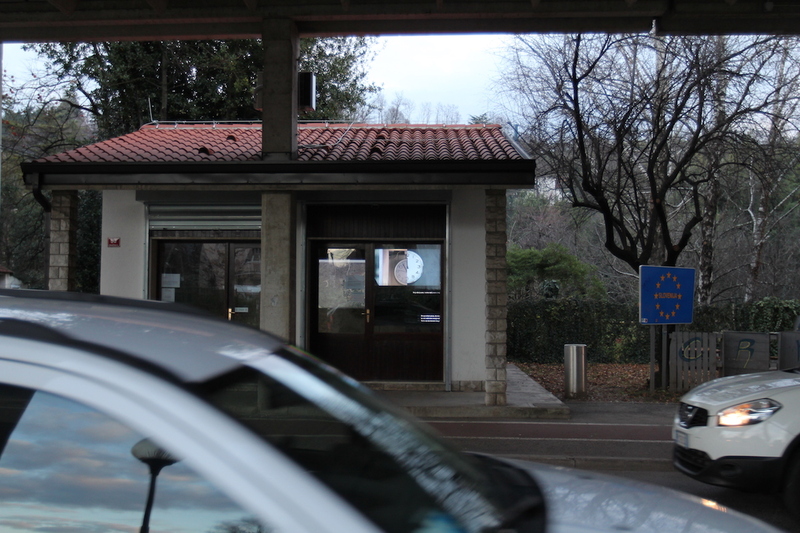 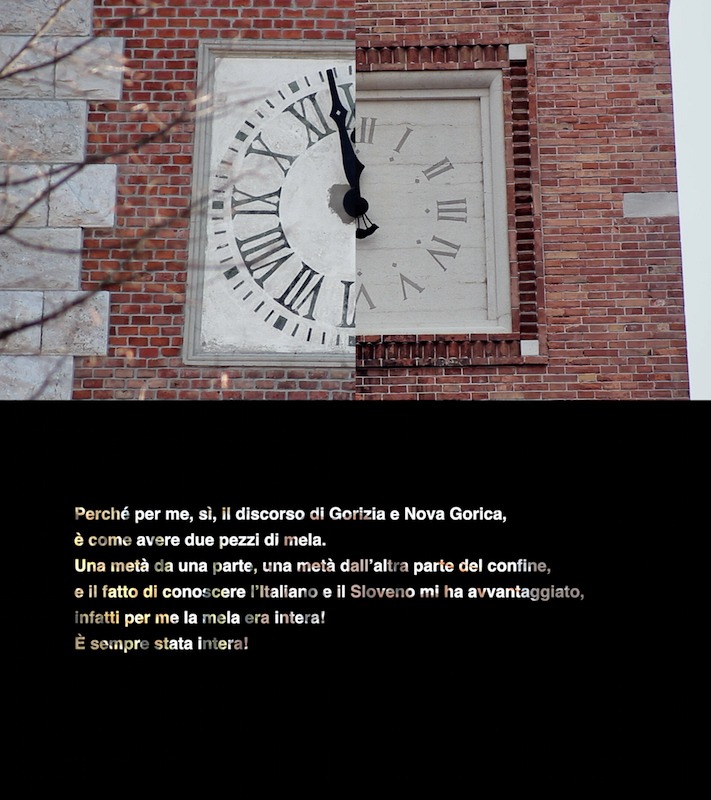 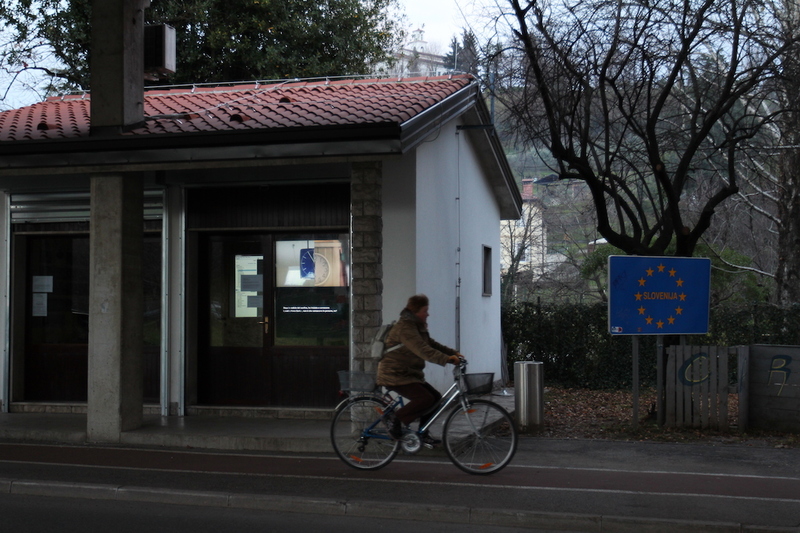 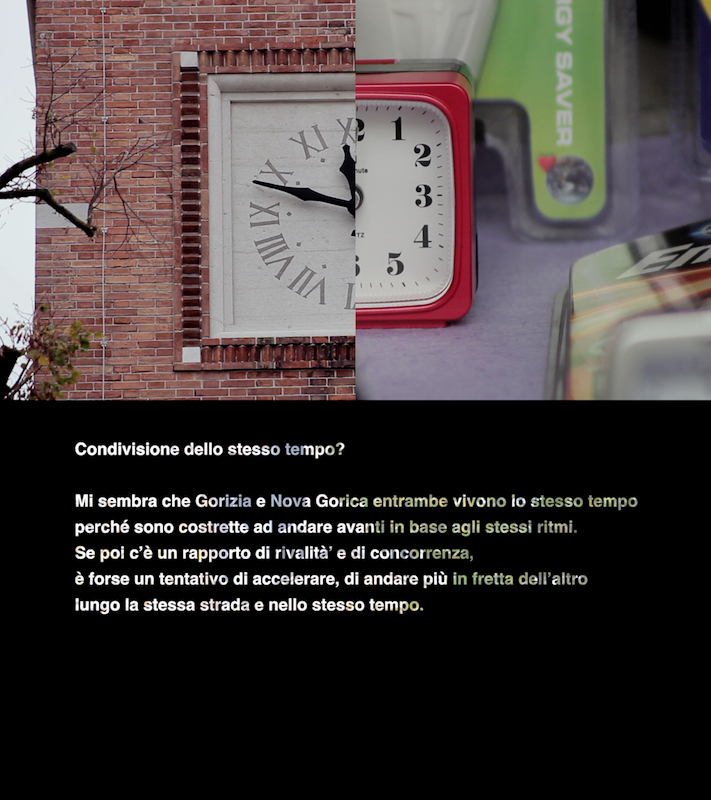 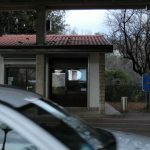 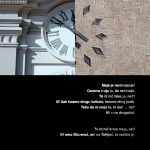 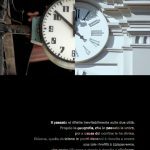 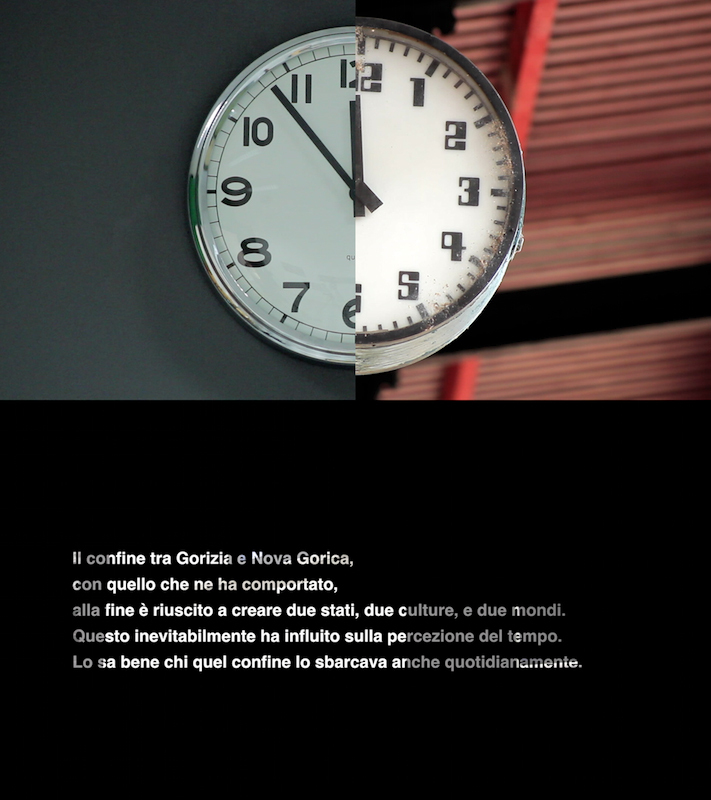 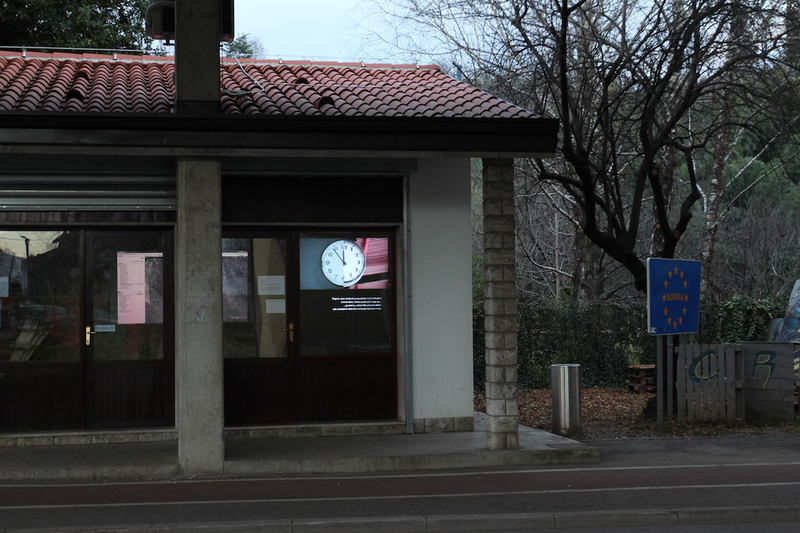 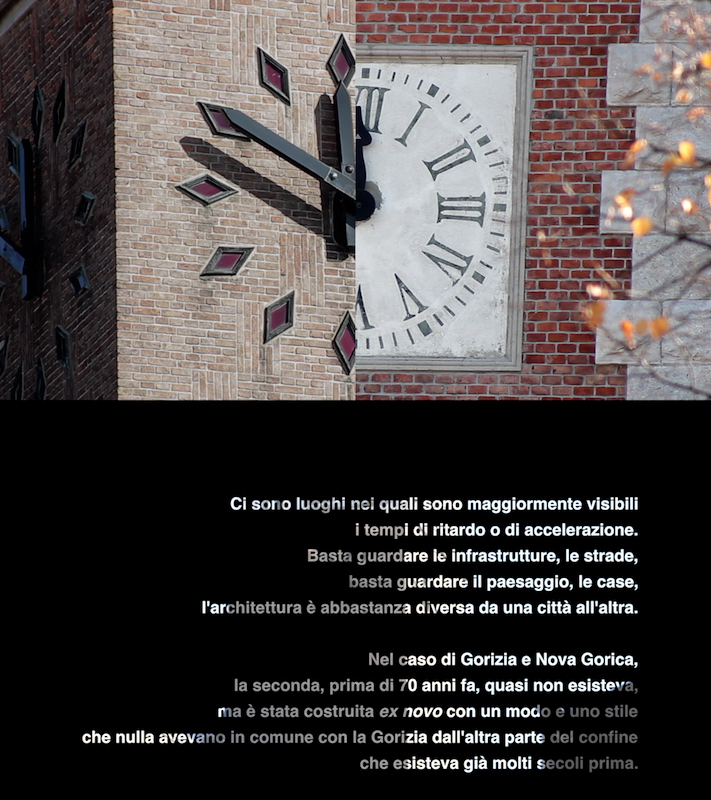 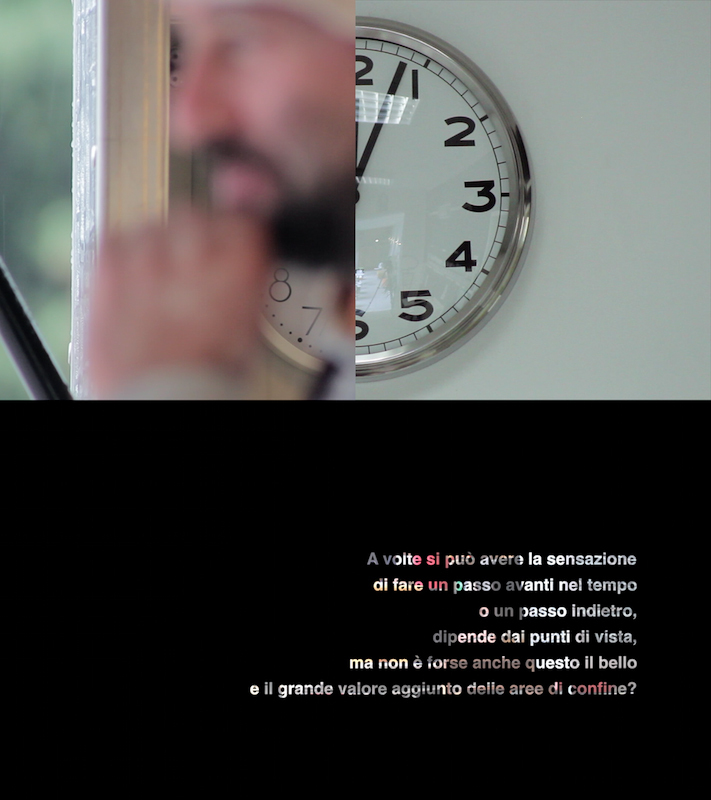 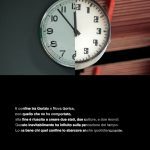 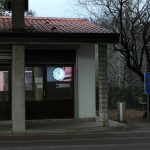 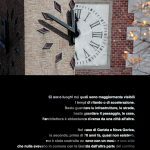 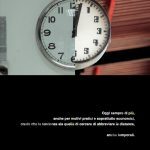 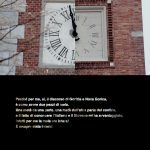 How does the border between Slovenia and Italy affect the perception of temporality of life on the border (its’ speed, trajectory, reverberance…)? 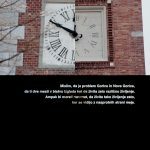 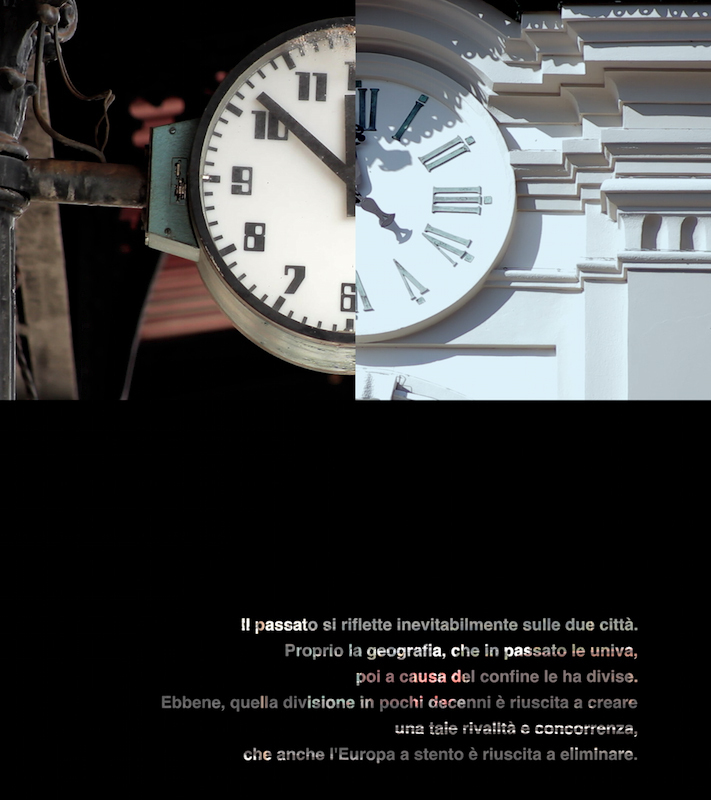 Does each city live in its own time? 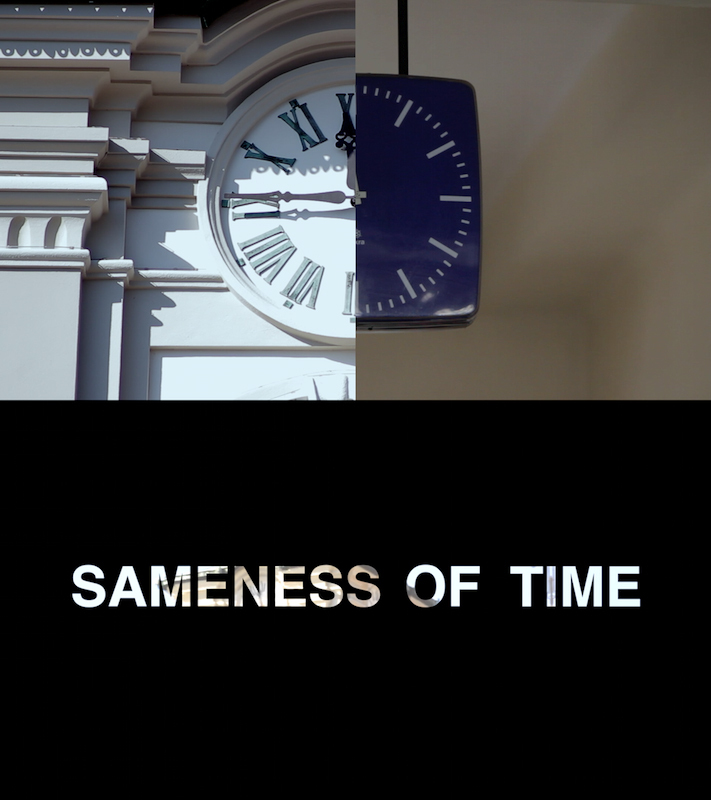 Or they share the same time? 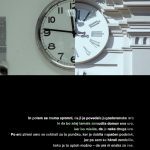 Past, present, future? 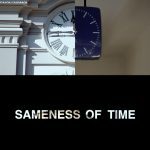 Where are delays or advancements of time most visible? 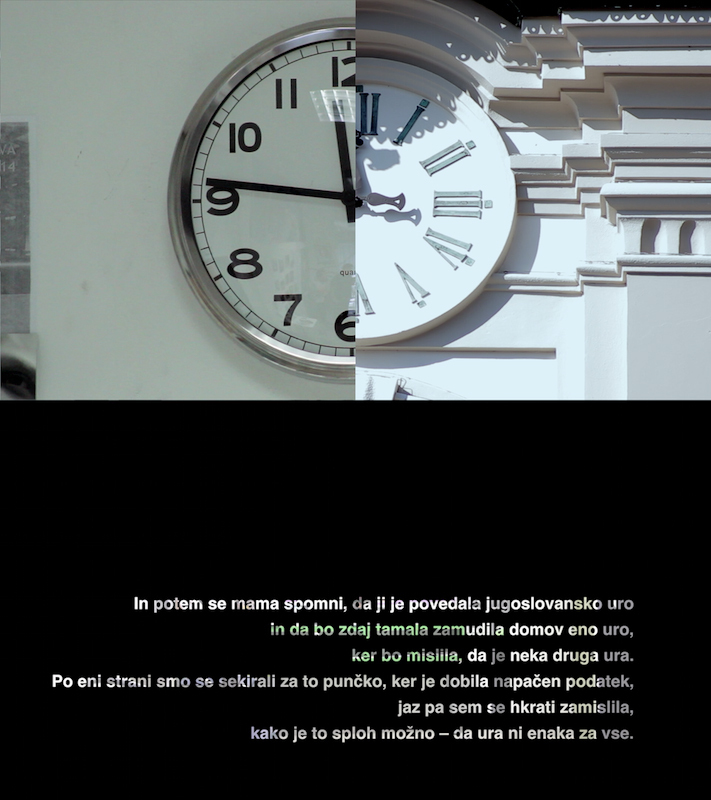 Does life on one side of the border affect the perception of time on the other side?